Despite being available for a while now the HTC One has continued to be the centre of numerous rumours and speculation with the recent talk of a Nexus version recently being confirmed. Customers of US carrier Verizon Wireless are still holding out hope that the HTC One will be released by the network, and now it seems the SKU for the handset along with a demo unit have appeared on the carrier’s inventory systems. We quite often see SKU codes appear for a variety of products that normally means that the device in question is closer to being released, and according to Phone Arena Verizon’s inventory systems have recently been updated with HTC6500LVW appearing. The description for the listing has the description of HTC M7 and HTC6500LVW-DU for the demo unit, and leading up to the announcement of the HTC one the device was known as the HTC M7. The source didn’t provide any hard evidence of the system update such as images, but it is being claimed they were updated on May 22nd after the carriers keynote at CTIA. The SKUs are similar to how rival carriers AT&T HTC one is set up with the network using HTC6050A for the 32GB model, and HTC6056A for the 64GB version. 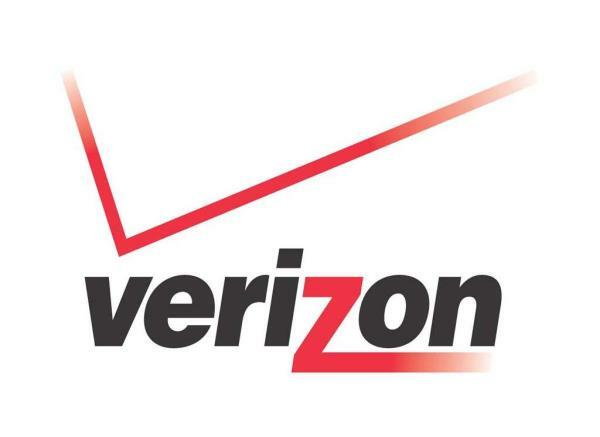 There is no launch date on the Verizon systems but it is clear the device will support LTE and will be available on a handset instalment plan or via a new two year contract. There is no guarantee that the HTC One will be available soon though as the Nokia Lumia 928 appeared at the beginning of the year with the handset only announced last month. While there is no way to confirm the device has now appeared on Verizon’s inventory systems the continued rumours of the handsets availability will hopefully mean it will be with customers of the carrier sooner rather than later. Update: Today Verizon has taken to its official Twitter account to reveal the HTC One will be releasing later this summer on its 4G LTE network. Do you want Verizon to release the HTC One? Hell yeah we want the HTC One on Verizon!!! YES!!! I’m ready to upgrade NOW! We shouldn’t even be having this conversation right now. Verizon should’ve ready released the One, and I should be happily browsing on it. I cant wait to purchase a silver HTC One from Verizon.